Wild Earth Explorers are part of an exclusive cohort of travellers experiencing the world in a unique way. They are not tourists, they are world travellers. They gain insight into every destination, connect and engage with people and place, support and contribute. We call this the Wild Earth Experience. Here are some of our Wild Earth Explorers comments coupled with an image of them engaged in their Explorer Experience. Susie and John getting to know the locals at the Goroka Show. 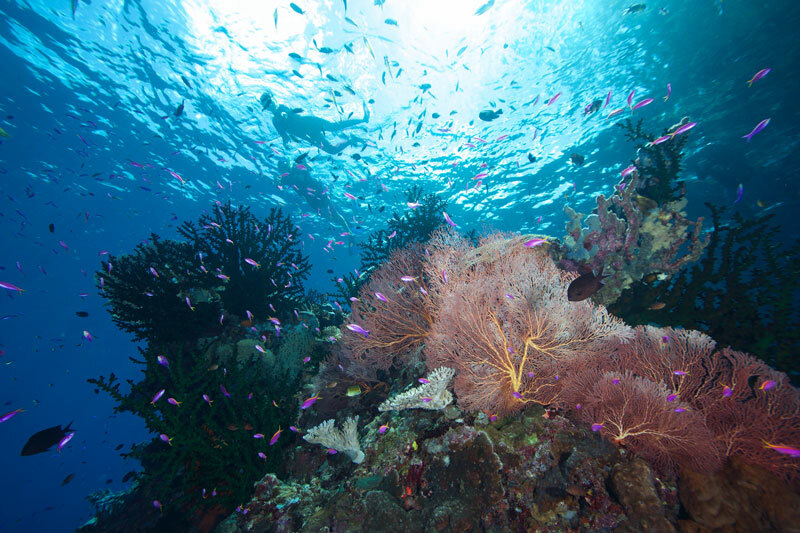 Jack and Jill on one of many long snorkels exploring the beauty of Papua New Guinea’s reefs. 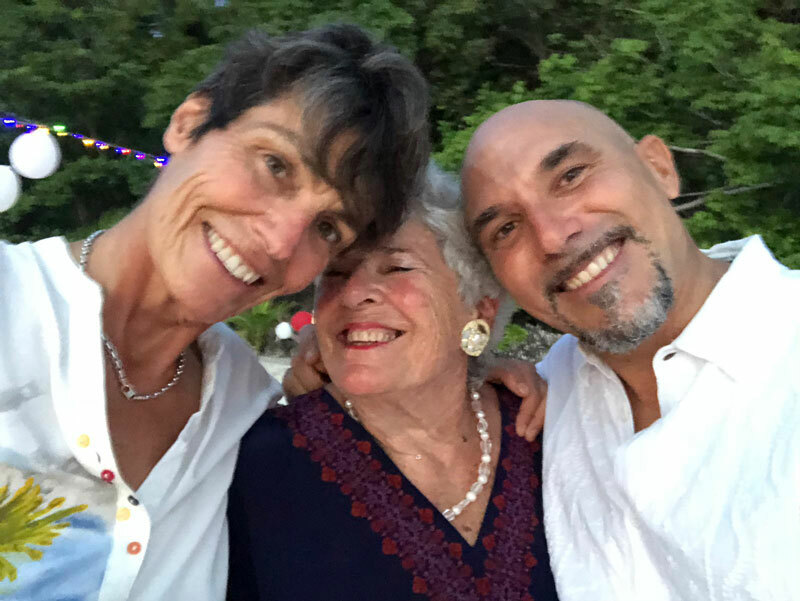 Monique, Ray and Thomas revelling in the joy of the perfect island wedding. Ruth gliding over a young Humpback whale as it surfaces for air. Freddy and Pam 'hooked in' at Blue Corner, Palau watching the sharks patrol the blue. Ian and Anne Francoise enjoying the joy of cruising down ???? Wendy with locals in the Red Forte, India. Kat taking in the beauty of Raja Ampat. 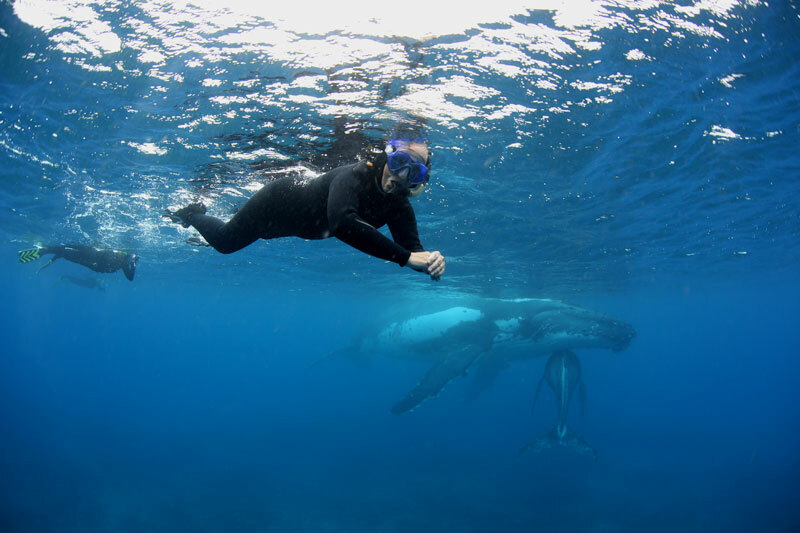 Marine Biologist Robin Aiello guiding snorkelers towards a Humpback whale. 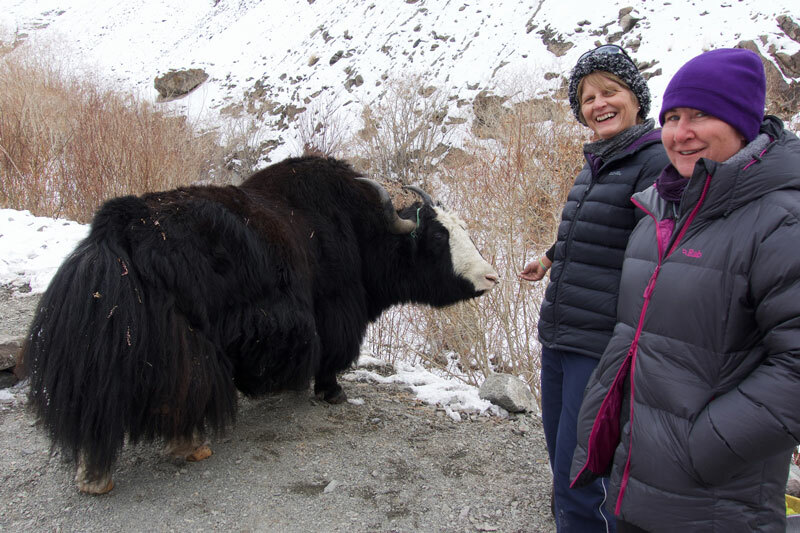 Ruth and Wendy hanging "Kevin" the Yak in Husing Valley while in search for snow leopards. 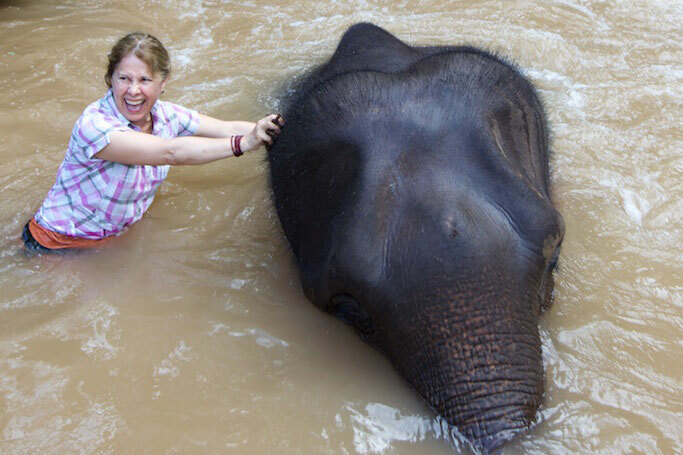 Amparo bathing a retired elephant, Myanmar. We love reminiscing about all the great experiences we shared on our recent expedition with you to Myanmar. Thanks to your precise organization we didn’t have to take care of anything and could simply enjoy every minute of this wonderful journey. Freddy gliding alongside a mother and her new calf in the Haapai islands of Tonga. Steve photographing cuttlefish on a dive amongst the kelp forest in South Africa. Catherine on a night snorkel with Nurse sharks. Andreas and Catherine watching an elephant stroll towards them on safari. Ken and Karen kiss in the moonlight by the Whale shark sand-sculpture after dinner on the beach. Barbara snokeling over the Rainbow reef, Fiji. Libby hiking into the Baliem Valley with local porters from the Lani and Dani tribes. Verena, Amnon (right), Barbara and Max soak in the ambiance of 1200 candles as they dine in a cave. 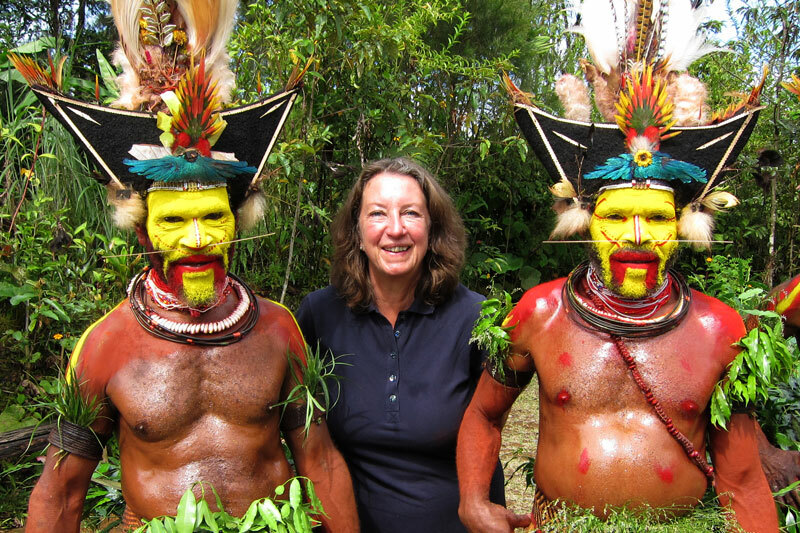 In the company of the world’s best—that’s what I like about traveling with Wild Earth Expeditions. On our trip to Queensland’s rainforests and Great Barrier Reef, we assisted with Minke whale research onboard a research vessel with world Minke experts Prof. Alastair Birtles of James Cook University; Marine Biologist / Filmmaker Dr. Dean Miller (credits include BBC and NatGeo documentaries and a collaboration with Sir David Attenborough); Dr. Russ Andrews, developer of satellite tracking of cetaceans; and John Rumney who is a leading marine encounter specialist. In the rainforests we were in the company of aboriginal guides eager to share knowledge gleaned from 60,000 years of thriving in that complex environment. Despite all this “learning,” did we have a good time? Absolutely! 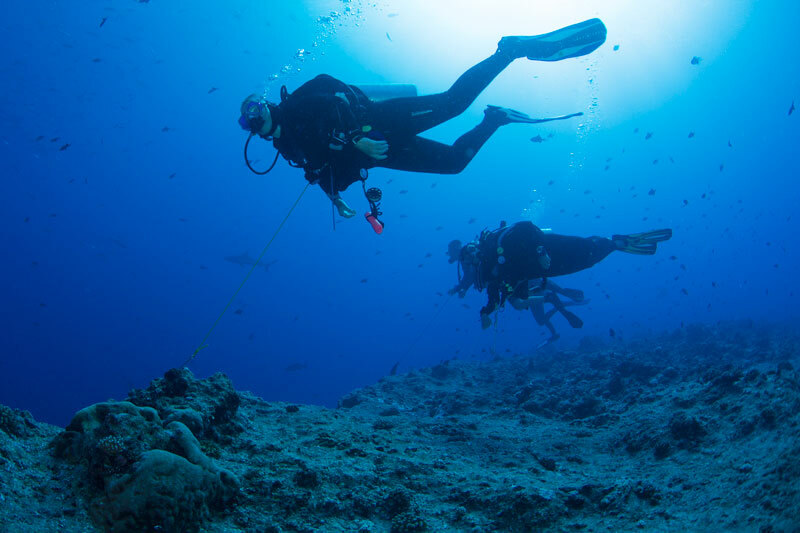 When we weren’t in the water with the Minkes, we dived and snorkelled well-known Ribbon Reefs and coral pinnacles covered with fish. Thank you for organising and leading a fantastic and special trip throughout Australia for us. Andrew and Marina on elephant back photographing the splendid sight of Asian Rhino. Rolf and Pascale gifting clothes to a young boy in Rumbak. Catherine trekking through the icy valleys of Hermis National Park in search of Snow Leopards. Ian perched over the town of Rumbak after a successful quest in search for Snow Leopards. Thank you for your great efforts to make the trip to Palau one of the greatest trips I have had in my life. All members of our TNC global and AP Council Members feel it was a wonderful trip. Your professionalism and endless energy made it happen. Lisa snorkelling with one of the many Whale sharks seen that day in clear blue water, Mexico. Ray in a shark cage watching one of the many magnificent Great White sharks whooshing by her. Gina and Chris delighted with their microlight flight in search for the Sardine Run action off the East coast of South Africa. Pam diving along an abundant reef wall of soft coral, Philippines. Ryan dives down into millions of Mastigias jelly fish in Jelly Fish Lake, Palau. Freddy gazes into the gulplng mouth of a Whale shark as it feeds.